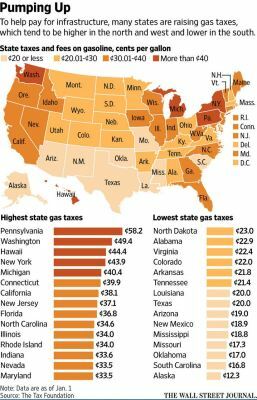 What is the United States national gas tax rate? 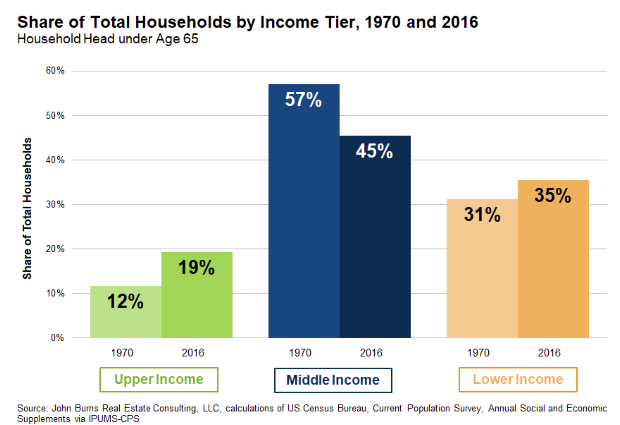 What are the specific taxes for each state? 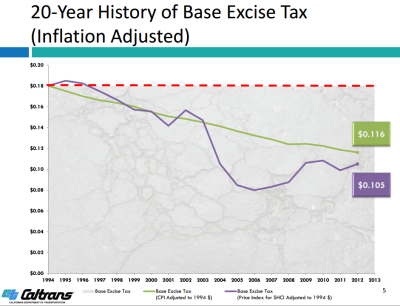 Some states charge an excise tax while other states have a flat tax. 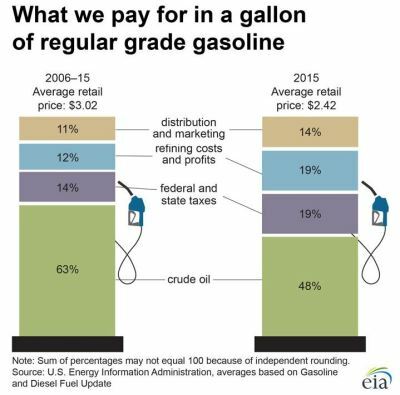 The below table displays state taxes plus fees, plus the 18.4 cents-per-gallon (cpg) federal excise tax. 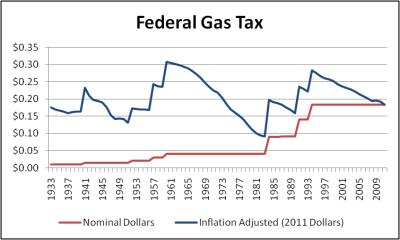 Additionally, some local counties may additionally charge an excise tax on gas, which is not reflected in this table. Please consult your specific local government for more information.